Your PayPerCall account is packed with lots of great features. Each one designed to more efficiently operate your business so you can earn the most money from your calls! We’ve spent the last 20+ years, and millions of dollars continously adding new features to the service without passing on the cost to our clients. To see screenshots of the Pay Per Call account click here. After Hours Message – When you’re not available your line can play callers a custom off hours message instead of your main greeting. Audio Text Menu – For pre-recorded pay per call lines you can give callers the option to make a selection for different options. 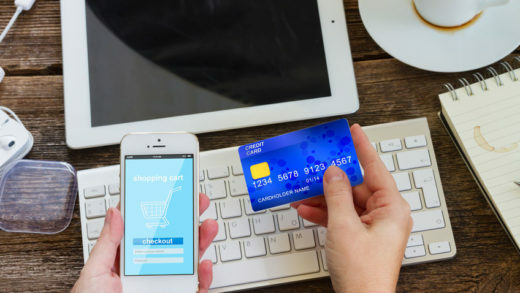 Automatic Payment Processing – Visa, Mastercard, Amex, Discover (Credit and Debit) are all accepted. Availability Setting – Turn your Pay Per Call line/extension using Hours of Operation – either on or off, or by setting a schedule in advance. Call Blocking – Block unawanted callers to restrict access to your line. Call Forwarding – Forwards calls to any landline or cell phone. Call Hunting – Accounts with more than 1 extension can automatically route to other extensions/operators when one is busy. Call Que – If you’re busy on a call, callers can be qued. Call Screen – You can login to your account 24/7 online to see the callers phone number as well as ask callers to state their name before connecting. Call Time Limiter – Set the maximum or minimum lenght of your calls. Caller ID – Full reporting showing all your callers phone numbers. 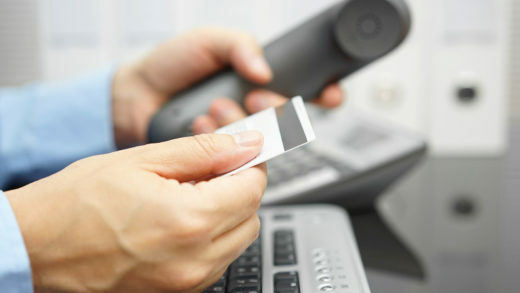 Card Memory – Stores your callers credit or debit card on file, so repeat callers don’t have to enter again. Complete Custom Audio – You can customize the greeting, and audio scripts if you’d like, or use the default audio provided. Extend Call Pricing – Set a different price for calls once the call extends beyond the maximum time so you can keep billing the customer. 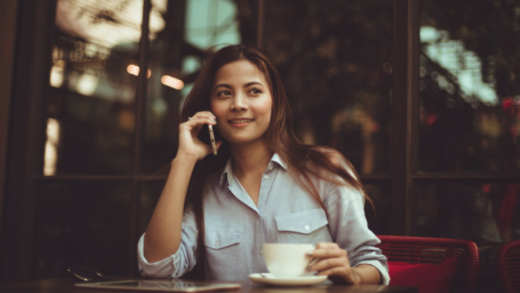 Extend-A-Call – Gives your callers the option to extend the call without hanging up with a 2 minute reminder before the maximum time is reached. Extension Alias – Rename the extension number, for example Extension 10 can be entered by caller as 777 if you’d like to customize the alias. Extension List / Directory – Gives callers a list of extensions/operators than can be reached on your line. Hold Music – Callers listen to hold music while call is connecting with you or your operators. Independent Toll Number – Dedicated 800/888/877/866/855/844 number assigned to you or selected by you. Not shared with other services. Live Connection – Callers can speak live to you or your operators. Master Login – Give you full access to your entire account including your extensions. Multi Extension Ready – Can add extensions for additional operators as your calls and revenue increase. PBX Compatible – Calls can be forwarded to any ordinary phone, landline/cell phone or phone system. Proactive Calling – You can place outbound calls to your customers and bill them instead of them having to call in. This is great for scheduling, and missed calls. Real-Time Reports – We provide real-time reports on every call including time, date, callers phone number, lengh of call, money earned, profit, etc. Ring Time Control – Set the number of rings to allow you more or less time to pick up the paid calls. Secure Answer Pin – Optional security pin entry to answer live calls to prevent others from picking up your phone and answering. Security / Encryption – 100% secure and encrypted, meeting all requirements. Toll Extensions – Ability to expand the number of operators by adding extensions. Transaction Search – Give you access to all call transaction details in real-time. Voicemail – Optional voicemail service so callers can leave you a message. Web Audio Upload – Gives you the ability to upload custom audio message via your online PayPerCall account. 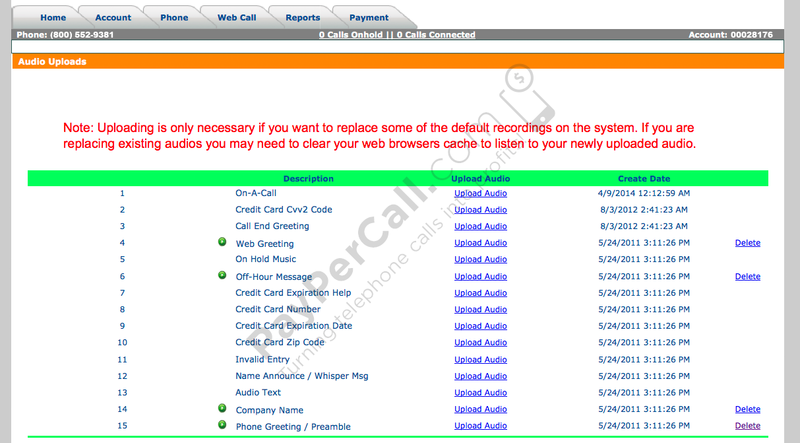 Web Call Audio – Can play a greeting to callers on your website call button. Web Call Buttons – Html code is given to you for your master account, and extensions that shows your availability. Web Call Page – Callers can initiate a call online by entering their phone number and payment on your web call page. If you’re not already a client and you’d like to get a Pay Per Call account started today, click here. Please allow 24 hours for setup, and you’ll be able to access your account by that time or sooner!